To match today’s faces with those of the 2000-year-old statues, we are using facial recognition software. When you send a photo of yourself, Betaface API analyzes your face, generates a template based on your facial features, and compares it with those of the statues. 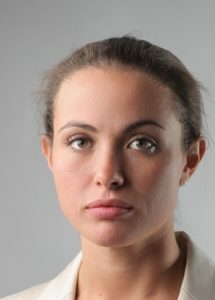 Available online, this free software analyzes faces using 123 facial landmark points. The results let you quickly identify which statue you most resemble. If you like, you can post the match on your social networks. It is possible that the twinning matches you with a statue of a different gender than yours. This software makes it easier for us to find matches. Of course, human eyes will complete the process of identifying the participants who will be invited to take part in the next step leading up to the exhibition: a photo session with photographer François Brunelle. 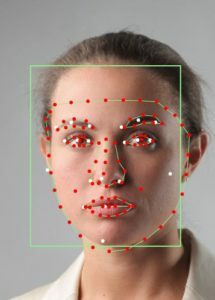 Facial recognition software is used in film, videogame and multimedia production. It is also used as a biometric technology and in surveillance and security systems. The latter applications raise a number of ethical and privacy concerns. Not to share any identifying information provided by participants (first name, last name, email, telephone number) with Betaface API. Not to use the biometric data submitted to Betaface API (facial recognition templates) for purposes other than obtaining a percentage of similarity. Not to transfer to any other persons or organizations the information and data gathered or received from Betaface API. Betaface API’s data storage policy is available on its website.